Features; Height 240mm x Length 240mm x Width 150mm. Weight 800g. Hand made from MDF (wood product), hand sanded then oiled with Linseed oil, sanded again and finished with Polyurethane. Same block as above but with no Linseed oil or Polyurethane, ready for you to finish with your personal touch. Lightweight making them good for travel. Stable support for many yoga poses. 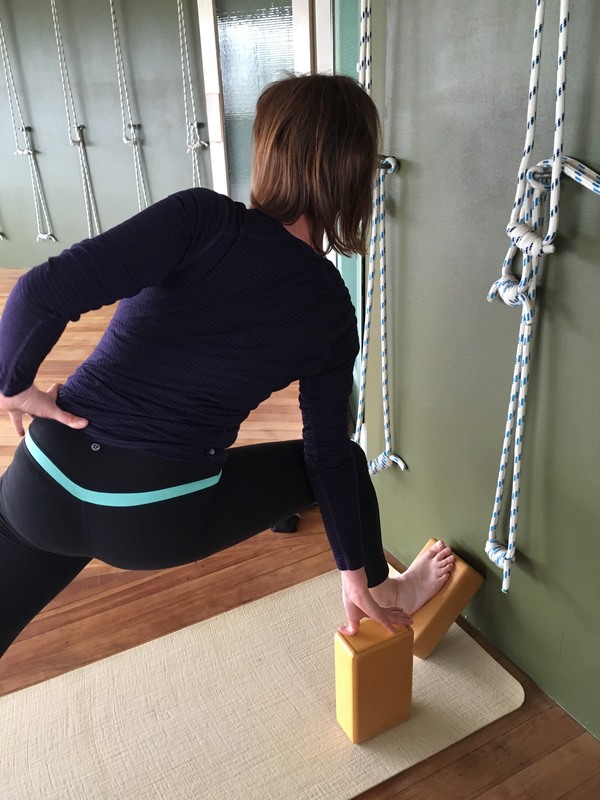 Over-sized, made larger than standard yoga blocks. Lifetime guarantee if keep dry.